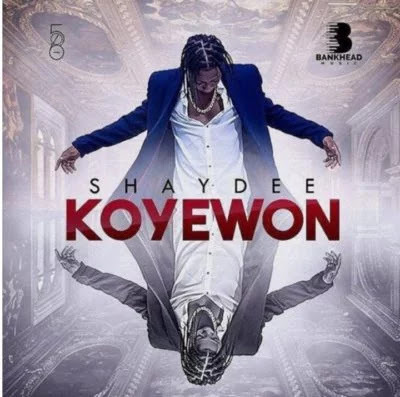 Shaydee finally breaks his silence as he releases this new record titled Koyewon .  Shaydee’s debut single under his new label, Bankhead Music. As usual, Shaydee is here to thrill fans.